We Want to Take YOU Fishing! 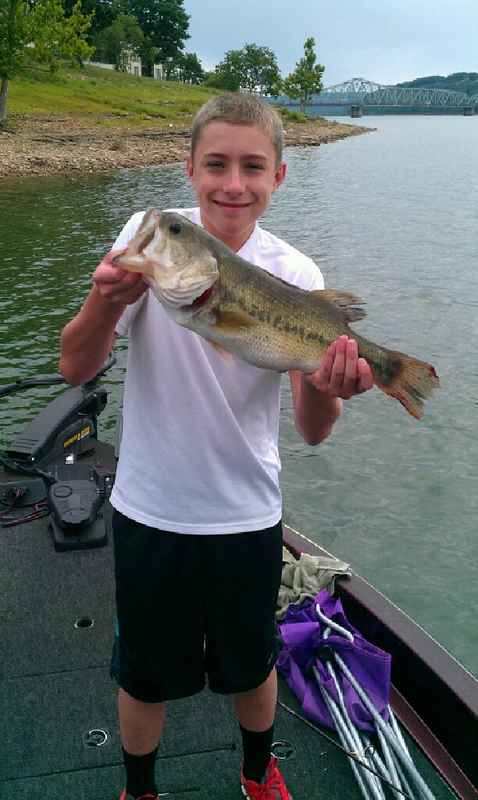 Branson is surrounded by beautiful Lakes – Table Rock Lake and Lake Taneycomo are two of the fishing favorites! At Branson Fish Tales this is what kind of Fish you will catch? Make sure to check out our “Lakes” Page. 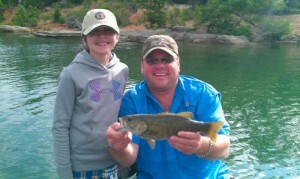 Book your Fishing Guide Trip Today with Branson Fish Tales! Don’t wait. We are booking up fast. 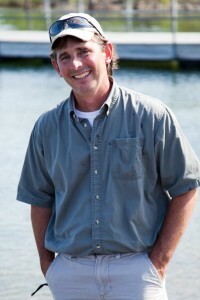 Wondering what to bring on your Guided Fishing Trip? Make sure you check out our “What to Bring” tab to learn more about how to customize your guided fishing trip to meet your needs. 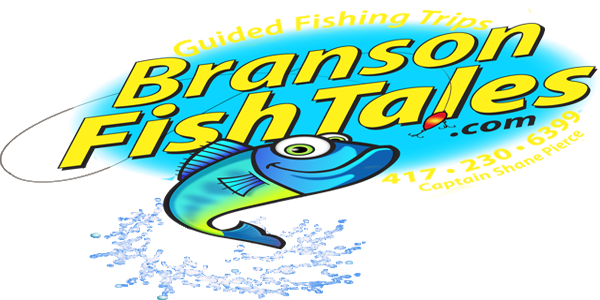 For your convenience, arrangements with Branson Fish Tales can be made to pick you up at your lodging location in the Branson area or a meeting place can also be arranged. Make YOUR Fish Tale Today! Experience your very own “Fish Tale” by booking your guide trip today! 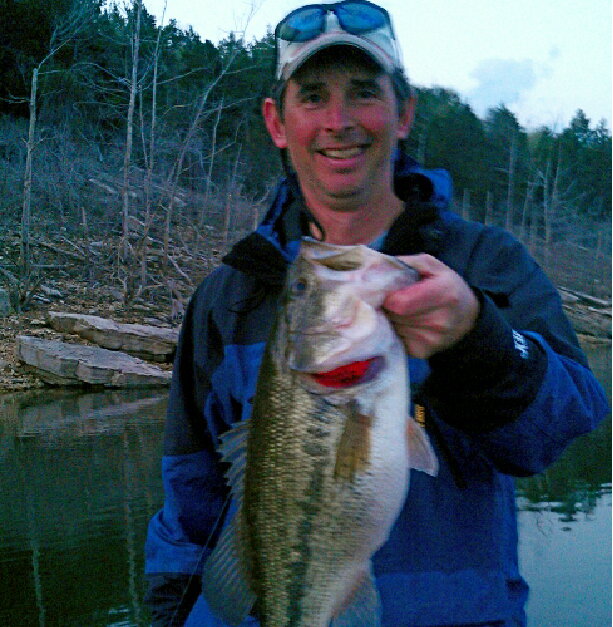 Captain Shane Pierce is your preferred Fishing Guide in Branson MO. 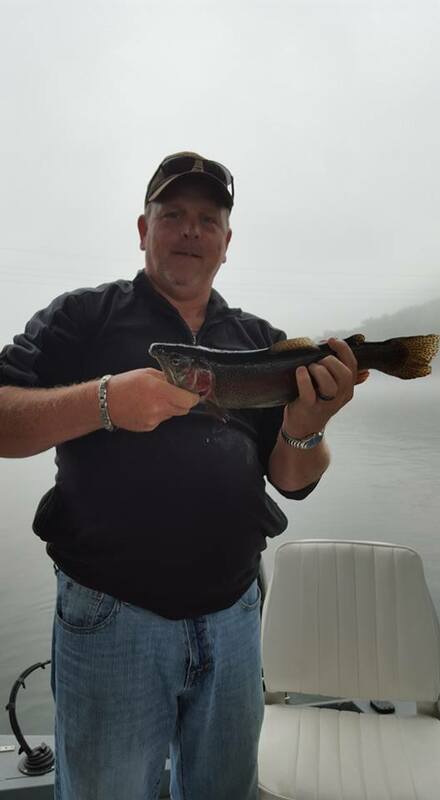 Our business prides itself on giving our clients not just a great day of fishing in Branson Missouri, but an unforgettable experience on Table Rock Lake or Lake Taneycomo. 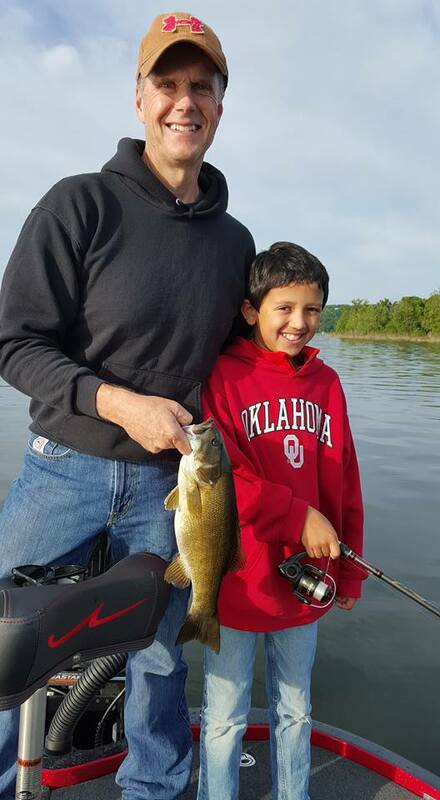 Our 20ft Bass boat is equipped with all of the necessities for a great day of fishing. 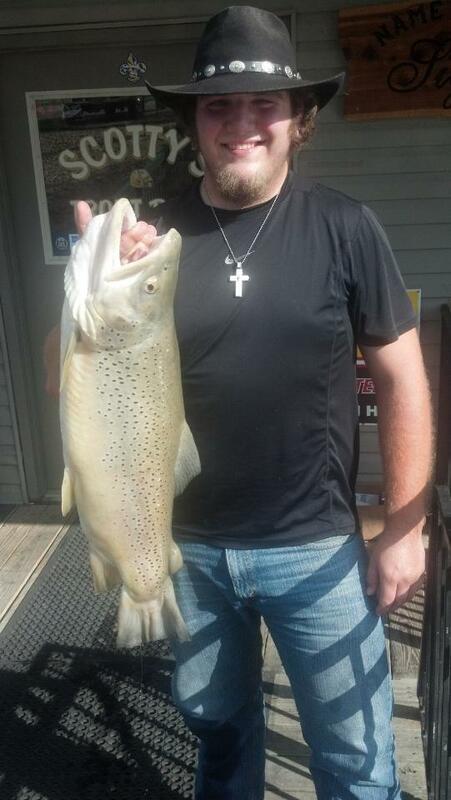 We include all the fishing tackle, bait, water, cooler, and the great fishing spots. Come aboard make a memory for your much deserved vacation. 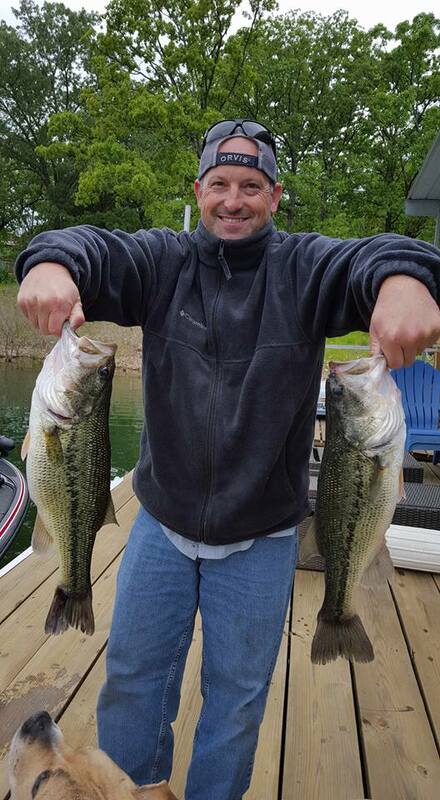 Take advantage of this incredible opportunity to experience the thrill of the catch while you allow yourself to get lost in the beauty of the Ozark Mountains. The splendor that encompasses these incredible lakes is in itself, worth the boat ride. 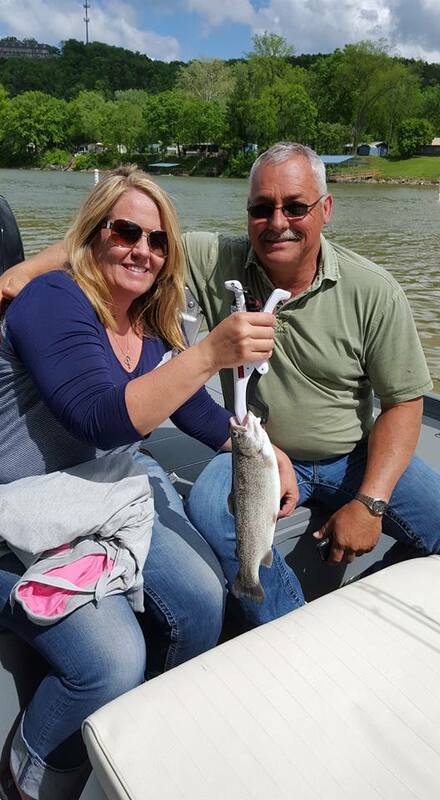 The abundant wildlife and the picturesque backdrop on the lakes are just bonus features that add to the making of a wonderful vacation memory. 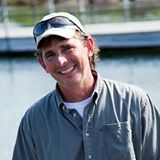 “Drop us a Line” and set up your guided fishing experience today!